Whether your goal is to lose weight, gain muscle or improve strength, you can do it all at Spartan Gym Edinburgh for a very reasonable price. The gym is run by a friendly team of experts who are always on-hand should you have any questions regarding the equipment or your workout. Inside you won’t find rows on rows of treadmills, but instead a selection of serious equipment that is suitable for all and designed to get you serious results. 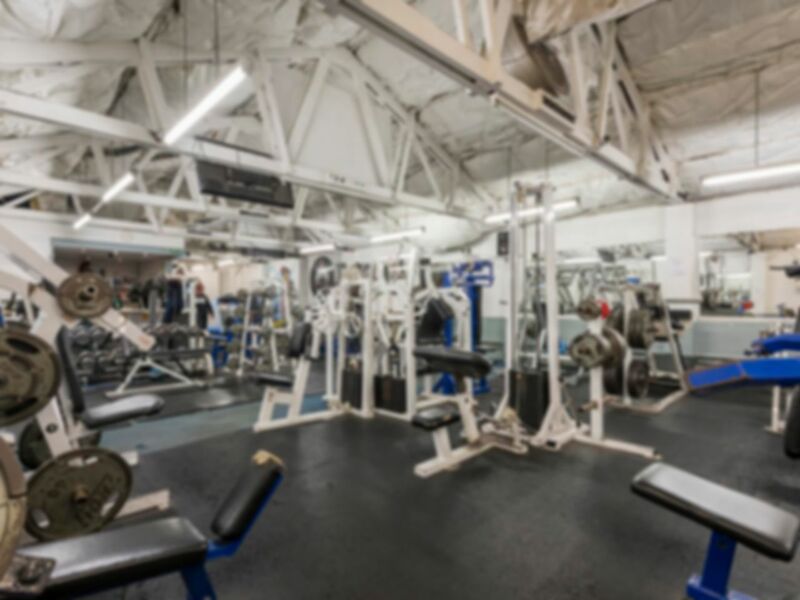 Situated just outside the city centre, the gym is sat on Restalrig Road and is a short walk from Restalrig Circus Bus Stop.